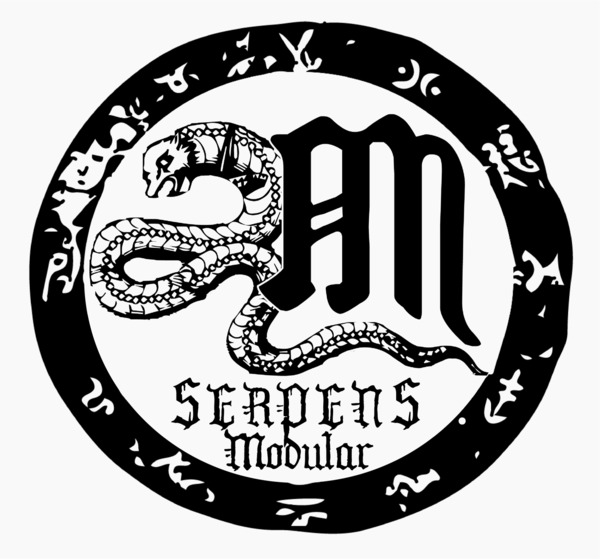 The Serpens Modular Triple Attenuator is a cost effective and simple way to attenuate control voltage sources in your Eurorack synthesizer system. Each passive module features 3 separate attenuator channels with independent CV input and output jacks for each and uses logarithmic pots. Each module is hand made in Melbourne using the highest quality components, including Alpha 9mm pots and knurled aluminium caps.